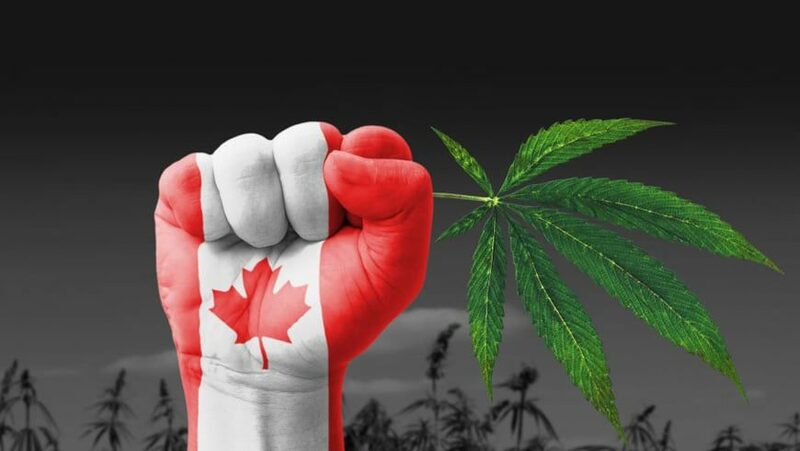 Marijuana is Legal Now – A day bright and dark at the same time for Canada! The internet is flooded with the articles and news coming up about the legalization of Cannabis in Canada yesterday for the first time. The news show people celebrating it with a whole heart and welcoming the law of the legalization. It is the happiest news for the Marijuana lovers in Canada that the Recreation of this drug has been legalized and Canada being the second country selling Cannabis legally. The pot lovers camped the night out of the stores to line up to become the first ones to buy legal Cannabis in Canadian history. People lined up covering the streets out of the stores to purchase the first legal Cannabis which they had been dreaming of since ages. Newfoundland was the place to sell the first legal gram of Cannabis when the clock said midnight and the first person to purchase that in the line was Ian Power. He expressed his happiness to buy the first legal pot in history in front of the media. There are still queues outside the stores waiting for their chance to reach inside the store and purchase the first ever Cannabis legalized in Canada. The people have been standing for out for hours and still have hours to reach inside the stores, but their enthusiasm is only lining up the sky. 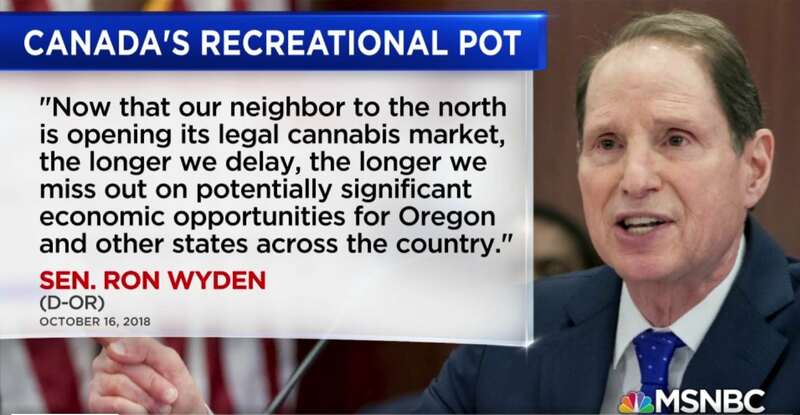 Many camped out the night on the streets and when they were asked about that by Media; they say that it is worthy for them to stay out waiting to purchase their favorite Marijuana. People being the back door smokers for whole their adult life were proud to smoke publically for the first time thinking the fact that at least government considers it okay now. The drug is considered suitable for Cancer patients. It is said to be helping on the appetite to the cancer patients. It is helpful as a medication for cancer patients undergoing Chemotherapy as they lose appetite and this drug helps them desiring to eat more which in return improves their health conditions. Well, there some more facts that can throw more light on the Cannabis usage to people. The drug is famous among the smokers; however, there are some facts which may seem strange to you. A marijuana plant was not for smoking initially but used to make ropes. It is used to make hemp ropes to tie big rocks and stones and transport them. Well, the fact may make you think whether are you smoking the rope? Perhaps not. There are some genetic differences between the hemp plant and the marijuana plant. The hemp plant lacks THCA which is the precursor of the active ingredient available in the marijuana plant, says Jon Page, a professor at the University of Saskatchewan. However, people are scared that the new policy can result in the excessive use of the drug, amongst the youth which can cause many health and safety issues. Females smoking Marijuana can help them get more relieved to the pain-killing qualities of Cannabis, but they are more likely to develop a habit towards which can result in bringing side effects to their health. It is beneficial for your pets – cats or dogs as well as be the deadliest killer to them. Your heart possibly hates pot. Marijuana is found potential to increase the heart rate and the blood pressure resulting into the heart arrest. They are showing the boards with the anti-Cannabis messages from a booth selling marijuana. They are asking for the proper legalization of the Cannabis making it free for the medical use and rights to the Canadian citizens above the age of 19 to grow, smoke and sell it. It was available in Canada before this, but the legalization brought it to the Next Level. After the legalization, Newfoundland made the first sale of the legal Cannabis with all excitement and enthusiasm. The smokers no more need to contact the drug dealers and get exploited to get their favorite Cannabis. They can legally purchase and smoke it anywhere they want without hiding behind any wall or bushes being afraid of getting caught and sued. The sale of Cannabis by the end of this year seems to be touching up to 400 to 500 million US dollars making a big dent in the Canadian Market. Government is working on the concerns to grow the highest amount to supply the weed legally to the users. They have already received up to 800 different applications and increasing the count from the enterprises to provide support with the cultivation of Cannabis. The enterprises are ready to help the government with the legal retail sale of the pot. It is evident for the Government to take some time to organize this; however, approving any of the applications from the received ones will bring out great employment opportunities in the nation. Some reputed enterprises have already started providing video tutorials on Cannabis to make the employment group ready with the skills to hit the market. However, the government is still looking forward to work on the issues probably going to occur due to health problems which can be caused by the unwanted or accidental ingestion of the drug. They are working on the security systems to regularize the smoking areas and making it compulsory for people to not smoke in the public areas harming other people. We already know that there is going to be a considerable rise in the number of Cannabis buyers which resulting in the demand of having more and more stores around the corner. Many states of Canada still don’t have any Marijuana stores in many areas, and currently, Ontario and Nunavut only offer an online platform to purchase pot. Moreover, we know that we will have more and more stores around in Canada, but till that time people can order it from the digital platforms. If you are an authorized dealer and have a good variety of pot to sell, you can have created a website for yourself to trade with your buyers. Moreover, if you are interested in getting an online store developed to sell the variety you have, you can have a look here. Still more to come on Marijuana; Stay tuned! Do You Make These Simple Mistakes In Android app development?